The Museo del Novecento present the exhibition Paola Di Bello. Milano Centro. 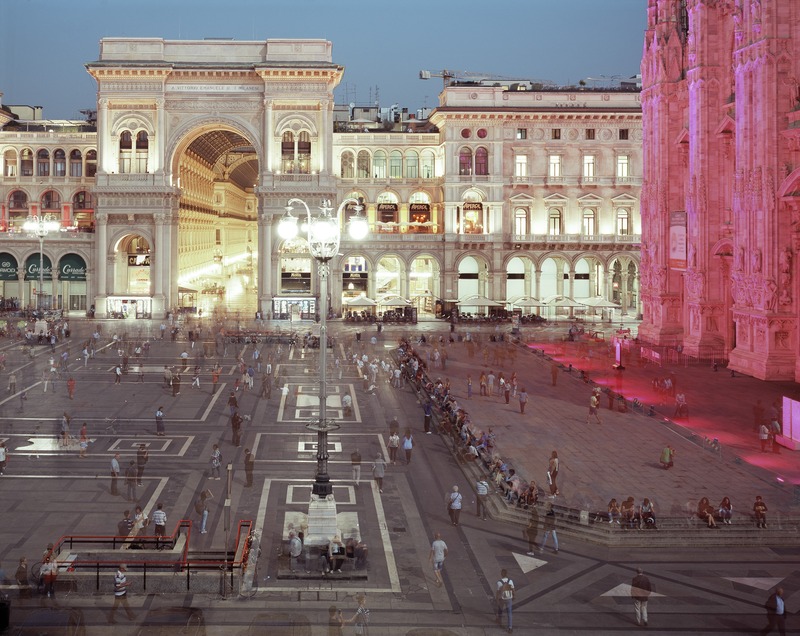 Over the years, the artist has seized the multifaceted aspect of the city of Milan, the informal happening that take place in the urban facric, whether in the outskits or in the heart of a city. All these fact become the elements for the creation of her photography. Furthermore, concurrent with the exhibition, Di Bello wants to interpret and breathe new life into Museo del Novecento as the center, a place for interaction that not keeps the city out, but looks at city. The installation entitled Ora e Qui - Here and Now has been created by this reflection, and devised for the Fontana Hall.